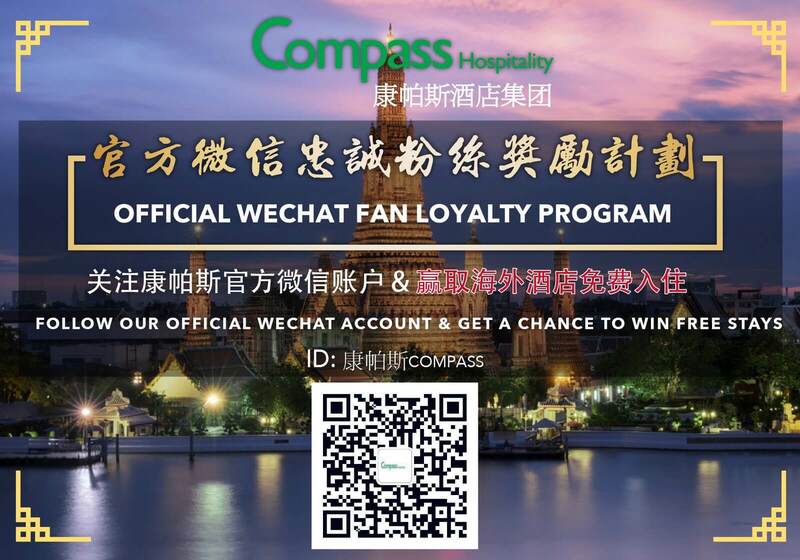 Compass Hospitality is pleased to announce its recent appointment for the management of Galleria 10 Hotel in downtown Bangkok. Galleria 10 Hotel is located in Sukhumvit Soi 10 within walking proximity to one of the most exciting area of Bangkok. The hotel features 188 rooms with contemporary furnishings, offering a full range of modern amenities and facilities to serve both business and leisure travelers. The modern and vibrant interior designs are complemented by personalized and efficient services from the staff. The hotel’s unique lifestyle concept offers just the right mix of amenities and modern-day conveniences to keep every guest well-connected during their stay. Providing a choice selection of local favourites and International cuisine are the hotel’s food & beverage outlets known as @g on the ground floor and Leapfrog on the top floor . The hotel also features a meeting room, the rooftop swimming pool and landscaped sun deck. The hotel’s newly launched website is at www.galleriatenbangkok.com. 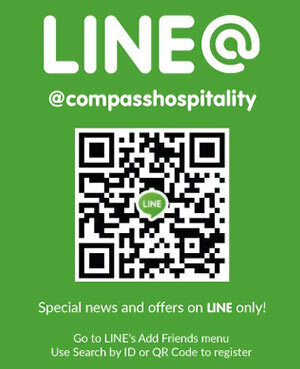 Compass Hospitality, is one of Southeast Asia’s established hospitality management companies. The group manages and operates a wide portfolio of 45 hospitality properties across all market segments. Brand identities include Compass Hotels & Suites, Citrus Hotels, Citin Hotels and Ananda Resorts and Spas. 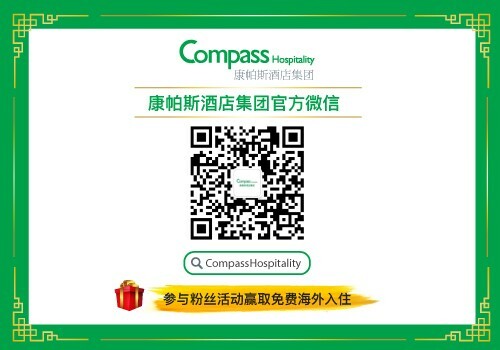 Compass’ portfolio includes hotels, resorts, executive serviced apartments and spas located in Bangkok, Chiang Mai and Pattaya in Thailand; in Kuala Lumpur, Johor Bahru and Pulau Langkawi in Malaysia; and in Shrewsbury, Halifax, Cardiff, Cheltenham, Eastbourne, Nottingham, Oxford, Manchester, Inverness, Leeds, Coventry, Scarborough and Dundee in the UK.